Rick Cummings, vice president of Mulhern Gas, discusses how he’ll use drone footage for his marketing strategy and business as a whole. 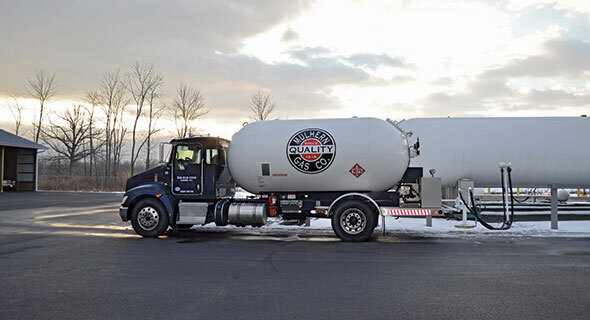 Mulhern Gas Vice President Rick Cummings discusses how his company got involved with using drones. 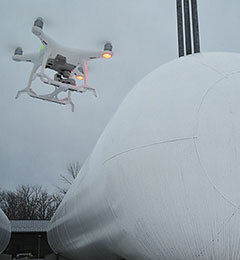 Drones are taking off as components of propane companies’ marketing and promotional strategies.